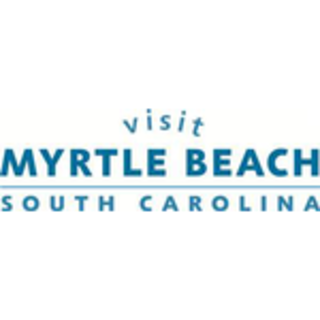 We took to the beach last week in search of a few Myrtle Beach visitors willing to share their favorite Myrtle Beach memories with us. 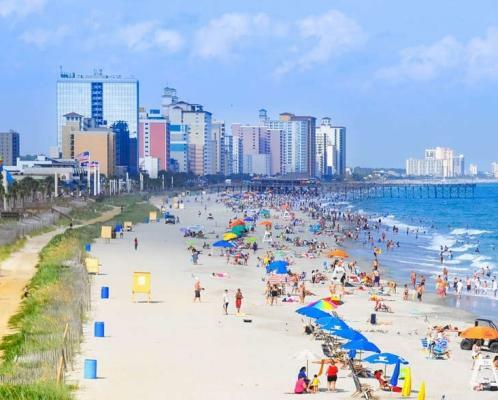 Not surprisingly, most of the folks we talked to were longtime repeat visitors to the Grand Strand. Also not surprisingly, several of the people that chatted with us talked to us about family memories created here. I loved hearing stories about multiple generations enjoying the sun, sand and water together and think you will, too. Enjoy!